If there was a pill which could boost your health, increase testosterone, sharpen your mind and supercharge your athletic abilities … you’d take it, right? Especially if there were no negative side effects … and the pill was cheap? Well, there is something like that. But instead of a pill you pop in your mouth, it’s a special type of light. Scientists call treatment with this special type of light “photobiomodulation” (or “PBM”), and they used to call it “low level light therapy” (or “LLLT”). Or some people simply call it “red light therapy”. 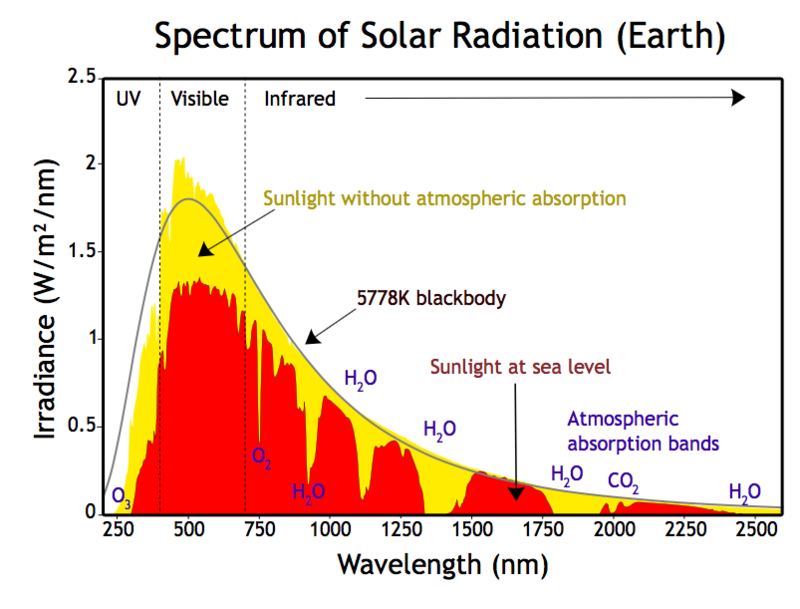 If this sounds crazy, remember that our bodies evolved to make Vitamin D from a specific type of light (specifically, the ultraviolet light coming from the sun). And scientists say that the blue light from your devices can damage your eyes and may cause severe health problems. So it is clear that light has an effect on us. Let’s jump right into the scientific proof that this approach is incredibly powerful for a vast range of conditions. We will link to the scientific studies, and note the academic institutions with which the researchers are affiliated. Top U.S. Olympic athletes state that PBM helps their performance. See this video, and then watch this one. Studies from North Carolina State University, U.S. National Cancer Institute, College of Medical Sciences in Nepal, NRS Medical College and Dankook University, and the Wallace Memorial Baptist Hospital show that PBM may significantly increase testosterone levels in males. The University of Sao Paulo Medical School has shown that PBM can help with thyroid conditions. Indeed, an FDA scientists said at a recent conference that PBM showed positive effects on virtually every health condition studied so far. In 1967, professor of surgery at Pazmany Peter University in Budapest named Endre Mester experimented on rats and mice to try to induce cancer with lasers. He shaved the mice, and then shot a red laser at them. To his surprise, the red laser didn’t induce cancer … instead hair grew back faster on the animals. In the 1990’s, NASA ran experiments to see if LED lights could help plants grow onboard the space shuttle. But the astronauts soon noticed that the lights helped their wounds heal more quickly. What possible mechanism could explain the incredibly diverse positive effects from PBM? What possible evolutionary explanation is there for this treatment? Our bodies evolved to consume certain materials to stay healthy. For example, we evolved to eat protein and drink water … so we need both to maintain health. Scientists have recently learned that our bodies also evolved to consume omega 3 fatty acids, and as mentioned above, to make Vitamin D from UV light. “Veterinarians routinely use PBM to treat non-mammalian patients. The conclusion is that red or NIR light does indeed have significant biological effects conserved over many different kingdoms, and perhaps it is true that “all life-forms respond to light”. Our ancestors were outside a lot. Many of them woke up shortly before dawn, and went to sleep shortly after dusk. So they got exposed to a lot of natural light … not only bright overhead white sunlight, but also the red wavelengths in the sunrise and sunset. So maybe we evolved to get a lot of exposure to red light. The fact that plants and other organisms seem to be positively effected by red light would support that argument. But that still doesn’t explain why red light applied to the inside of the body has beneficial effects. Specifically, red light shined inside the nose or – according to Chinese and Russian tests – directly into the bloodstream, have positive effects. 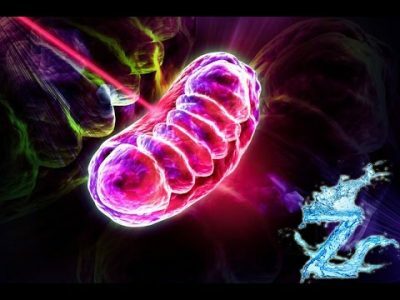 Scientists have proven that red light boosts the production of ATP by mitochondria, which are the powerhouses in our cells. Every cell in our body (other than red blood cells) contain mitochondria. [T]he first enslavement step [of the bacteria which would become mitochondria by larger organisms which would eventually evolve into humans] was uptake of a host carrier protein through the outer membrane (OM) and its insertion into the inner, cytoplasmic membrane (IM) of a photosynthetic purple bacterium that escaped into the host cell’s cytoplasm from the food vacuole into which it was initially phagocytosed. Studies show that photosynthetic purple bacteria utilize similar wavelengths to those used in PBM. So while I obviously don’t know why PBM does so many helpful things, my hypothesis is that PBM taps into latent abilities of our mitochondria … that may have lain untapped for millions of years. While this may sound whacky, the Harvard Medical School professor who wrote the book (actually severalof them) on PBM, Dr. Michael Hamblin, told me “I think there is something in your theory”. Postscript: In a separate article, I will discuss various ways to use PBM and get exposure to red light therapy.